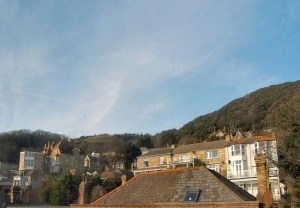 A haven of tranquillity and calm in the centre of the Victorian coastal town of Ventnor. Number 24 has been transformed over the last few years to offer a sophisticated place to stay on the southern most coast of the island. 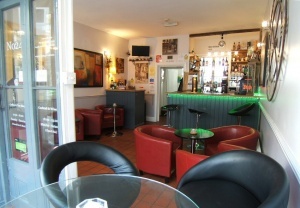 The main bar is a thriving business and offers a relaxed seating area with full height windows fronting onto the High Street. 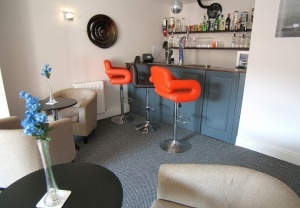 Directly behind the bar is a well equipped catering kitchen. 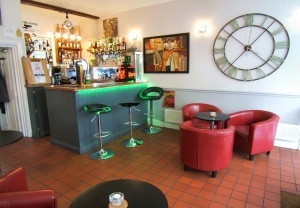 On the lower floor is another stylish bar with double doors opening out to a walled Mediterranean style terrace with gated access to the rear. 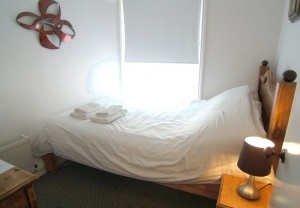 The guest accommodation is arranged over three upper floors and all rooms are en-suite with chic muted d閏or. 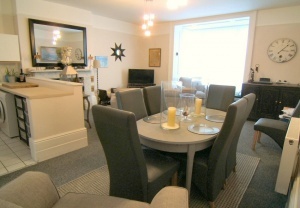 The top two bedrooms enjoy sea and downs views. 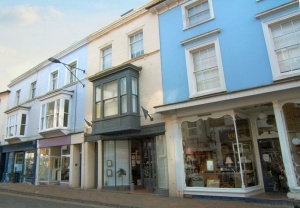 Many of the property's elegant Victorian features have been retained, such as fireplaces, sash windows and turned banisters. There is potential to purchase the hotel with all the contents as a going concern. 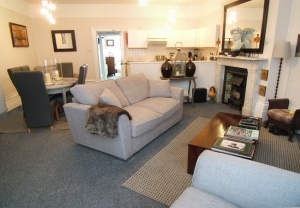 The surrounding area is full of things for the discerning tourist to enjoy, from walks along the cliff path to Bonchurch or Steephill Cove and the Botanic Gardens, to trying out some of the fine dining at the wealth of local restaurants. The sea front is just a few minutes away with its popular beach and boat trips can be taken from Ventnor haven in the season. Fully glazed to the front with tiled floor, two radiators, dado rail, wooden bar and all necessary storage. 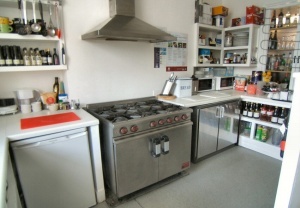 Pumps, fridge and internal double windows opening to kitchen behind. With hotel front door and fanlight above. 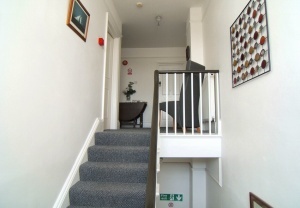 Picture rail, stairs up to first floor and stairs to lower floor. Doors to bar kitchen and separate w.c. for patrons' use. Large sash window to rear. 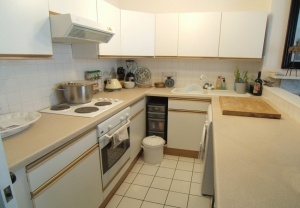 Fully fitted professional kitchen with space and gas for large catering range cooker, a stainless steel sink and drainer, additional staff stainless steel wash hand basin, ample shelving, space and power for fridge etc., Double windows opening into the main front bar. Frosted window to rear. A white suite of low level w.c., pedestal wash hand basin. Radiator. With half glazed fire escape door to rear, cupboard housing super-sized Keston combination boiler (services annually) and radiator. Double glass doors opening to walled Mediterranean terrace (also fire escape). 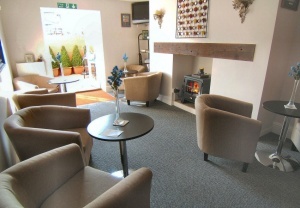 Fireplace with attractive wooden lintel and electric stove style heater. Radiator. 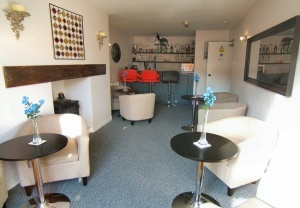 Bar area 7'5 x 4'3 with wooden bar, 2 pumps, fridge and shelving. 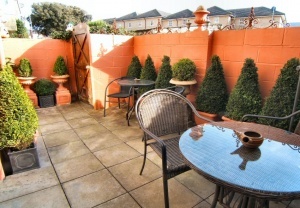 A walled garden area with gate to rear delivery point and plenty of space for tables and chairs. With stainless steel sink and drainer. Space and power for appliances. From kitchen, further store room 7'6 x 8'2 and door to tiled pump room. 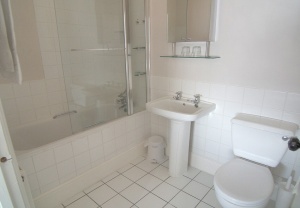 Window to rear, white low level w.c. and pedestal wash hand basin. Radiator. Magnificent room with large sash bay window to front, original marble fireplace with cast iron insert and Victorian tiled surround. 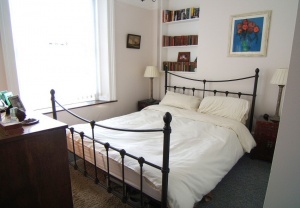 Picture rail and high skirting boards. Two radiators. Fitted kitchen with a range of base and wall units. 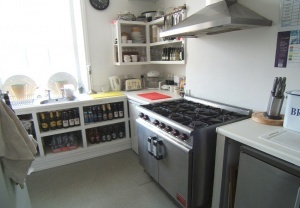 Built-in electric cooker and hob with extractor hood. 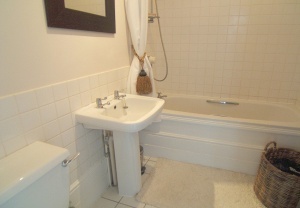 Sink and drainer with mixer tap, space and plumbing for washing machine. Tiled floor. 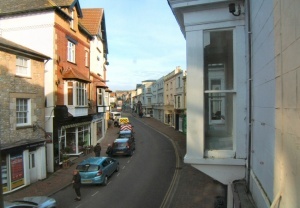 Window to rear, built-in wardrobes, radiator. Tiled floor ad half height tiled walls, all white with white suite of: panelled bath with shower over, low level w.c. and pedestal wash hand basin. Extractor fan and heated towel rail. 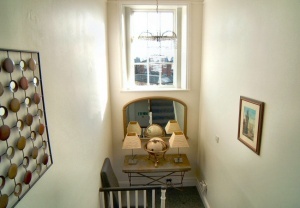 From landing, stairs up to second floor half landing with study desk nook and large sash window above, to rear aspect. With doors to guest bedrooms 1, 2 and 3. 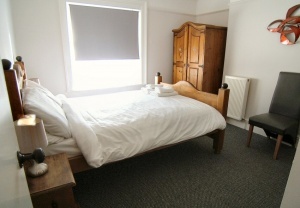 Guest rooms 4 and 5. 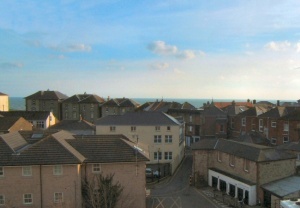 Both with en-suite bathrooms and with sea and downs views respectively. 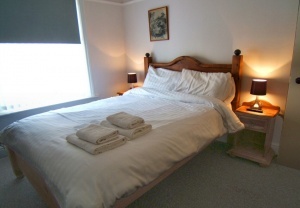 All guest rooms are doubles and all are en-suite with either shower or bathrooms.